Dean spent the majority of his professional career at John O’Gaunt Golf Club where he worked for six years as Assistant Professional. 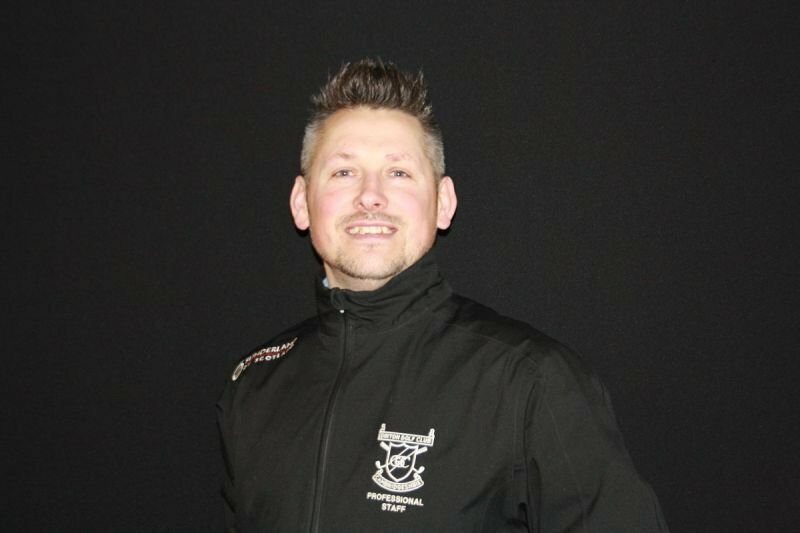 He is Head Junior Coach at Girton Golf Club and teaches members and visitors of all ages and abilities, centering his coaching on functional changes rather than aesthetics. He has recently been rewarded for his hard work by being crowned Foremost Assistant Professional of the Year 2016.